Choosing the best flooring options for your home isn’t always easy to do. There are a lot of factors to consider when you are remodeling your home or even when you are buying a brand new home. One of the biggest factors to consider is your budget. You’ll want to choose the best flooring options for your home that also fit within your home improvement budget. That’s why we’ve created a handy guide to show you how you can save money and get the best flooring for each room in your home. You absolutely have to do your research when it comes to choosing flooring for your home. 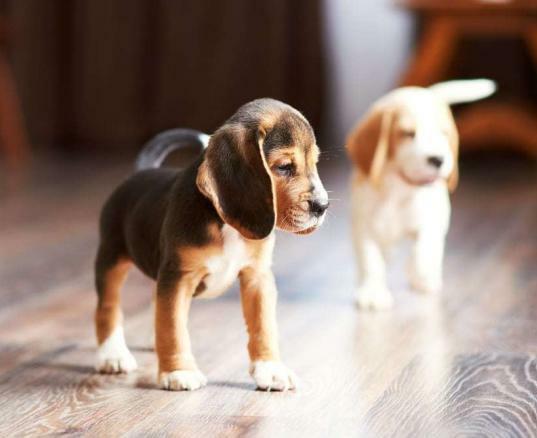 There is a lot of information out there about each type of flooring. You can look up examples of the specific style you’re going for in the room to get a better idea of what you want. The best thing to do is to have specific style in mind when you are choosing the flooring. You won’t have to waste time or money on flooring that isn’t exactly what you’re looking for. Doing research will help you be prepared, and it’ll help speed of the remodeling process once you officially get started. Everyone loves saving money and getting deals! You have to shop around to find the best prices when it comes to flooring. At ReallyCheapFloors.com, we offer great quality flooring for an affordable price. We have warehouse sales every month so you can find flooring that fits within your remodeling budget. For years, we’ve helped customers save money on quality products. We can help you get the best deal on the flooring of your dreams. Be sure to check out our small lot blowout deals if you are looking to remodel a smaller space. 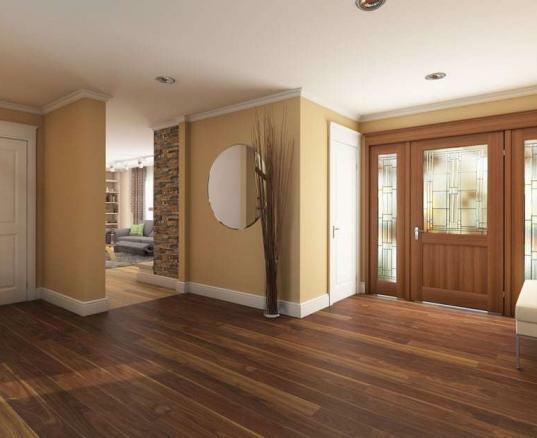 There are definitely pros and cons of each flooring option you could choose for your home. It can also vary based on what room you’re choosing the flooring for. You wouldn’t want to put solid hardwood flooring in a room that is more likely to have spills because you’ll end up spending a lot of money on replacing the floor often. Spaces like the kitchen or bathroom should have a flooring that is durable and can stand up to spills. You can save a lot of money by going with a laminate floor which gives you the same look as hardwood but doesn’t require as much maintenance. By weighing these pros and cons for each flooring option, you are helping yourself save money in the long run. You can easily choose the best flooring options for your home while also staying within your budget. If you follow these easy steps you can save a whole lot of money on your flooring. You can still get the best flooring options without breaking the bank. 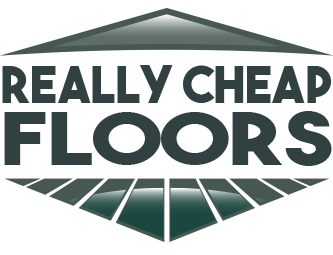 Remember to look for deals, do your research, and don’t settle for a flooring you aren’t in love with. Browse our flooring options to find one that speaks to you the most.